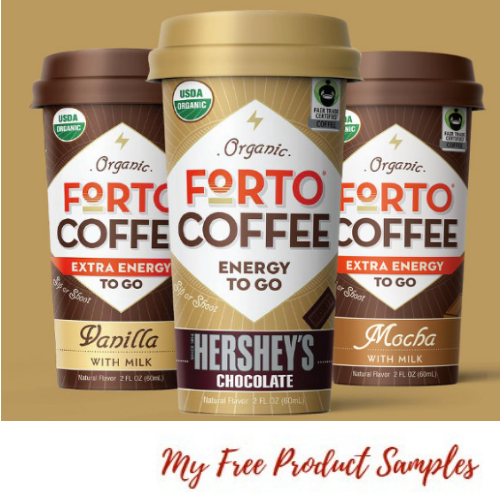 Get a FREE Forto Coffee Shots with an Ibotta rebate. 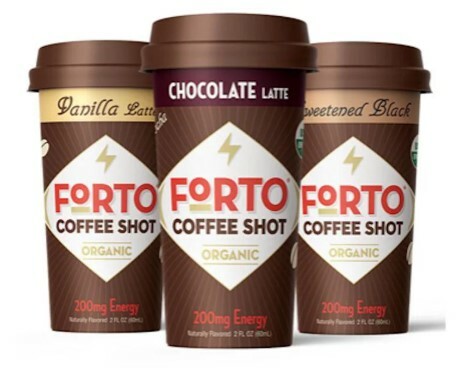 Download the Ibotta App then be sure to add this item to the Walgreen offers in the app before shopping. Upload your receipt with the Ibotta app to get up to $2.99 cash back. That makes it item FREE!